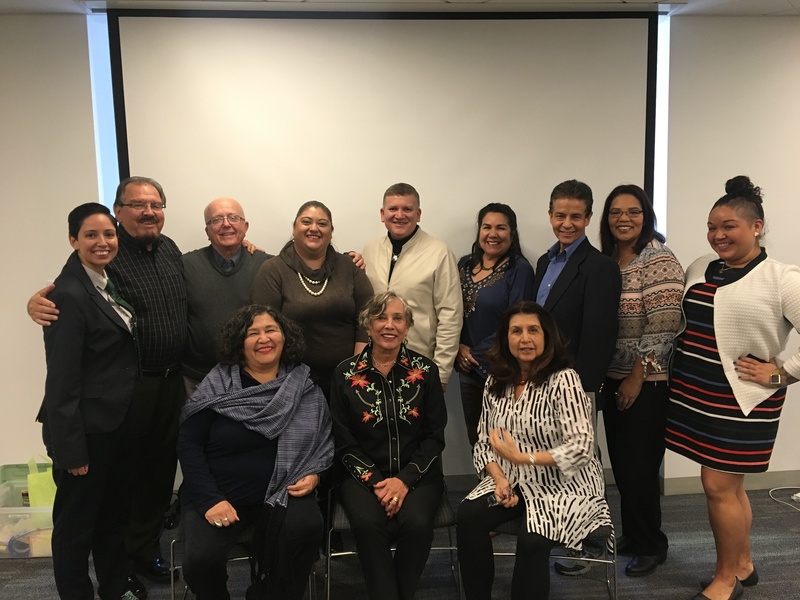 Representing Latino leadership programs in Phoenix, Chicago, San Antonio, Boston, Washington D.C., Denver, and Cambridge, 18 members of the newly formed national nonprofit recently met at the prestigious Boston Foundation. They strategized on how to improve existing programs and to seed and grow new programs in areas heavily Hispanic populations but with little or no forms of leadership programs. Denver was well represented by: Lideramos president, Juana Bordas, Dr. Steve Del Castillo from University of Colorado Denver; Francesca Galarraga, leadership consultant, and Carols Martinez, director of the Latino Community Foundation of Colorado. Lideramos plans to launch programs in 2018 including a Fellowship with the prestigious Center for Creative Leadership; a Train-The-Trainer series for leadership program staff; and the first ever National Symposium on Latino Leadership. 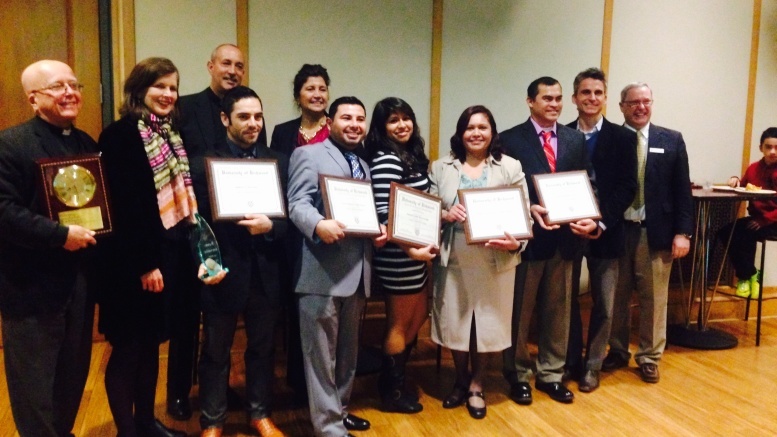 Lideramos prepares and empowers individuals to sit at the leadership table in their respective communities. For more, please visit our website http://www.lideramos.org/ and download your copy of The National Latino Leadership Directory. 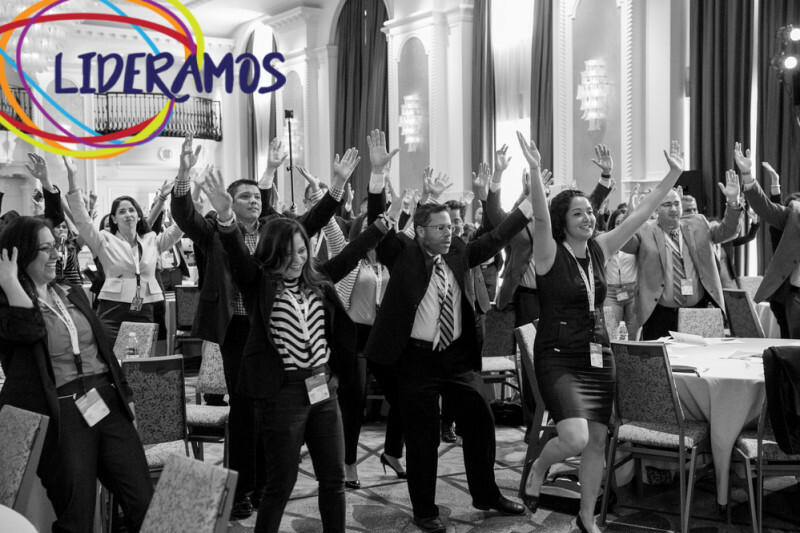 If you are interested in launching a Latino leadership program or have a program that wants to be part of the Lideramos network please contact Juana Bordas, President of Lideramos at info@lideramos.org. Leading together is what Lideramos is all about!